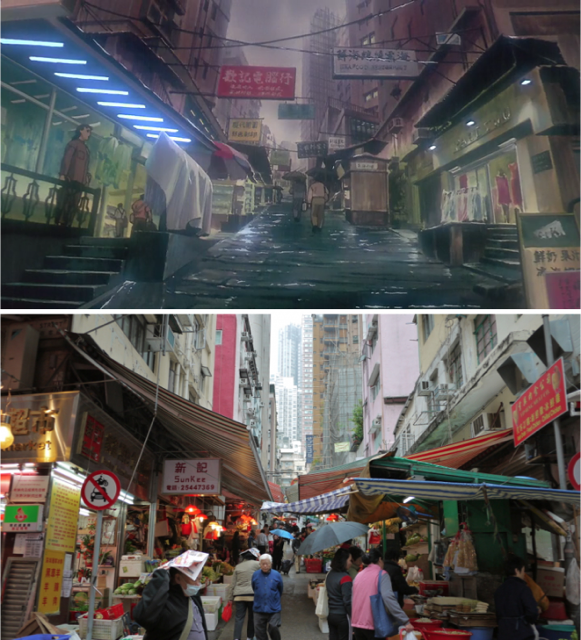 This entry was posted in Guests, Relevance of Humanities, Religion in Culture and tagged Ghost in The Shell, Hong Kong, Manga, popular culture by admin. Bookmark the permalink. 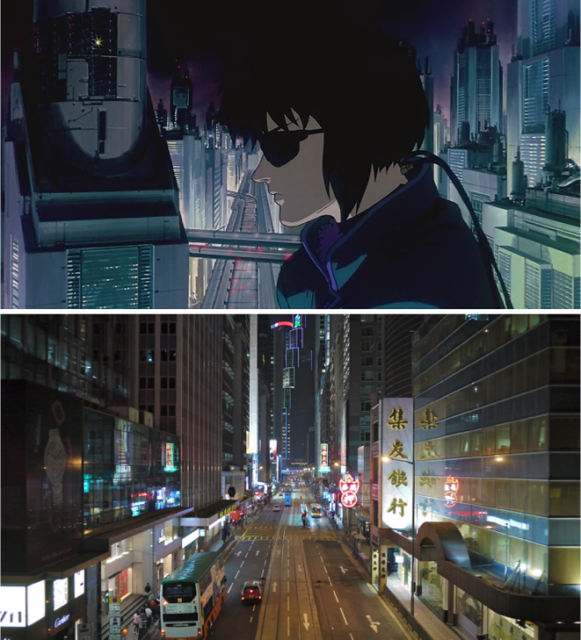 Am still trying to relate this ‘Ghost in the Shell’ with religiosity..